(formerly Aer Arann) (RE/STK) (Dublin) 2014 - Current. Photos. Framable Color Prints and Posters. Digital Sharp Images. Aviation Gifts. Slide Shows. 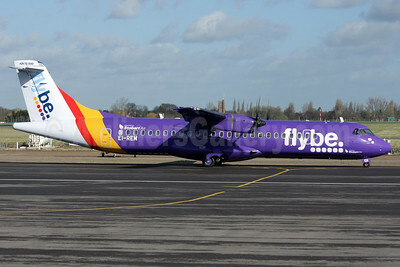 Flybe-Stobart Air ATR 72 -212A (ATR 72-500) EI-REL (msn 748) MAN (Rob Skinkis). Image: 942519. 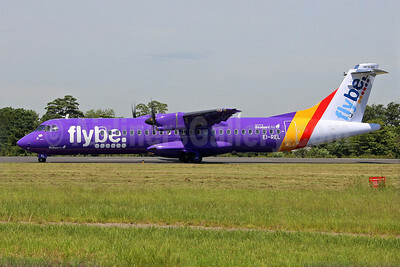 Flybe-Stobart Air ATR 72 -212A (ATR 72-500) EI-REL (msn 748) SEN (Keith Burton). Image: 923105. 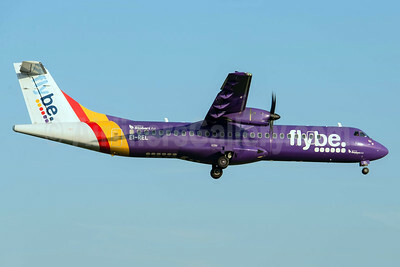 Flybe-Stobart Air ATR 72 -212A (ATR 72-500) EI-REM (msn 760) SEN (Antony J. Best). Image: 926532. 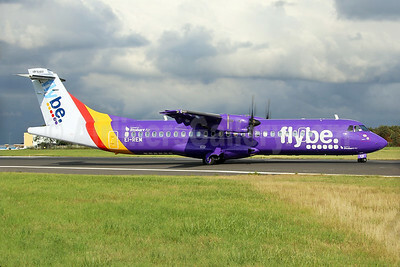 Flybe-Stobart Air ATR 72 -212A (ATR 72-500) EI-REM (msn 760) SEN (Keith Burton). Image: 928784. 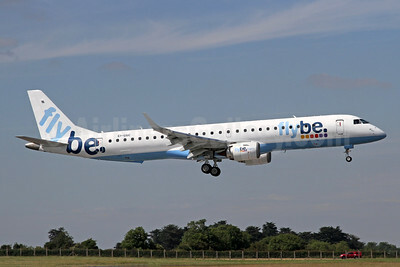 Flybe-Stobart Air Embraer ERJ 190-200LR (ERJ 195) EI-GGC (msn 19000213) DUB (Michael Kelly). Image: 942518.